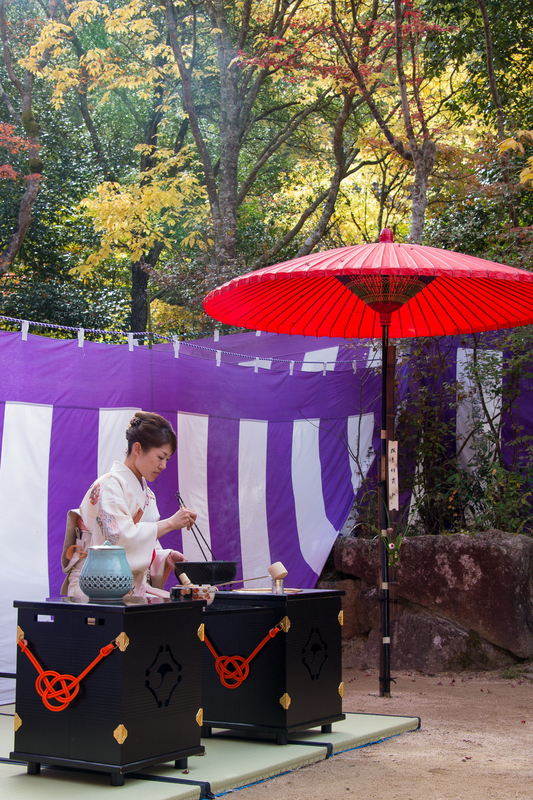 The open-air Momiji Tea Ceremony was held under the autumn foliage in Zuihoji Park. 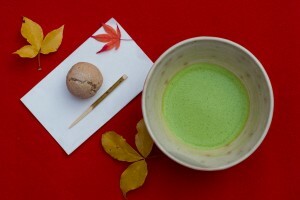 The local Women’s Association and the Arima Tea Ceremony Club performed formal tea ceremonies at tables. 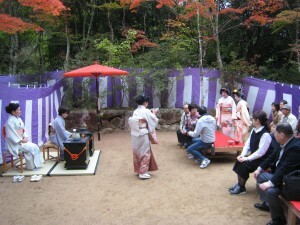 Among other things, guests could enjoy the unusual chance of being served tea by geisha and over 1,500 visitors joined the events.